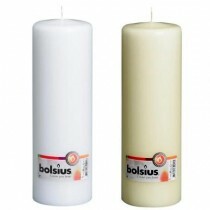 Cool Candles is proud to provide an expansive range of classic candles for wholesale & retail customers in Australia. 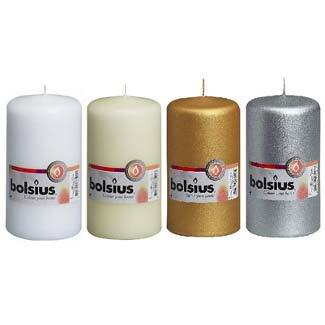 Our traditional wax candles come in all shapes and sizes, from premium European brands to budget-conscious economy options. Even better, Australian business owners can save on bulk purchases by applying for wholesale status. It can't be denied: there's just something about candlelight. Once upon a time, candles and lamps were everywhere. 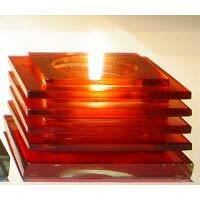 They were essential for lighting around the home, from the middle ages through to the late 19th century. 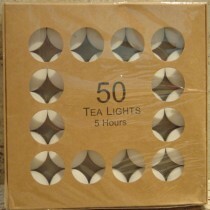 But now that lightbulbs are around, these items are hardly an everyday necessity. 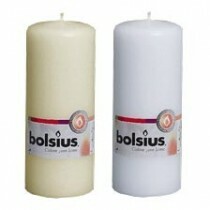 So, why do we still use candles in our modern world? Because even with the convenience of electricity, we know there's a special magic to candlelight which just can't be replaced. 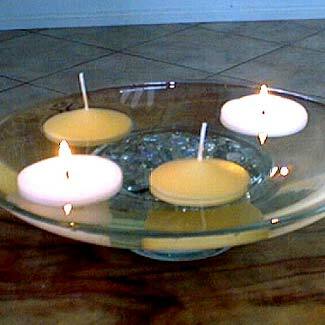 When we want to set the mood, commemorate a solemn occasion, or just relax and unwind, we turn to candlelight. There's simply no substitute for the warmth, softness and intimacy of real flame. Of course, this isn't just true for the home, but also for other social settings. If you run a club, bar or restaurant, then you know the difference that a superior ambience can make. If you want to create a positive feeling that will bring customers back to your establishment time and again, the magic of candlelight is the answer. 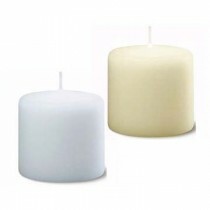 Available in affordable bulk quantities, our top-quality classic candle range will enhance the ambiance of your venue in the way that only real candles can. 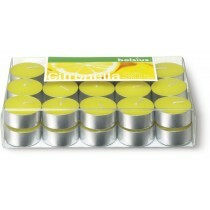 We enjoy candles for everyday use, but they're almost essential for special occasions. It's hard to imagine a birthday cake without a candle or ten, or a romantic anniversary dinner without the proper lighting! And of course, there's many a dream wedding that just wouldn't be complete without candlelight. When we want to make an occasion feel special, nothing else will do. 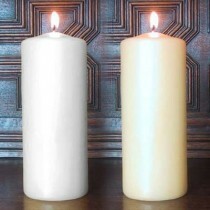 Whatever the occasion, our range of classic candles is just what you need to set the mood. Whether you need to light a small room for a few hours, or a major venue for a whole day, our selection of premium European and economy products has what you need. 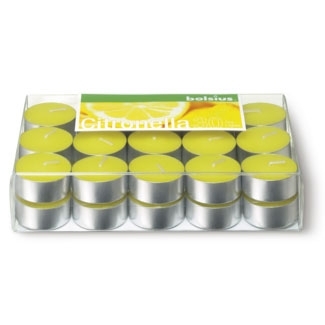 From long-lasting tea lights with delightful scents, to elegant pillar candles in a timeless selection of colours, we have the ideal items to set the mood for your perfect event. Professional event organisers and caterers can also take advantage of our excellent value wholesale pricing for bulk orders. 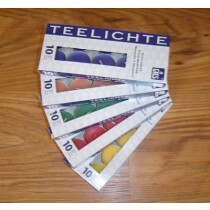 Candles are also an enduringly popular gift item. Maybe it's because they're so versatile? 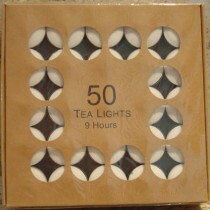 Men and women, young and old, traditionalists or trend-setters - they make a great gift for just about anybody. 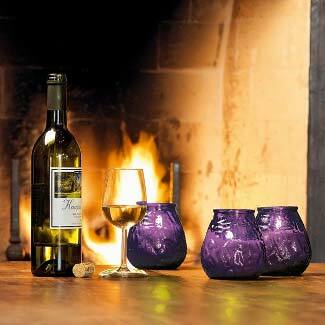 Timeless, attractive and practical, they truly are an excellent choice for any gift-giving occasion. 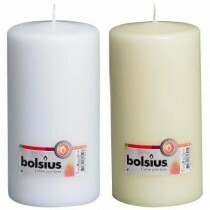 If you are a retailer of quality giftware, then our wholesale range of classic candles is just what you're looking for. 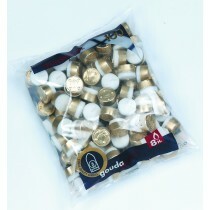 We are always adding new products to our range, so come have a look and discover our premium selection. 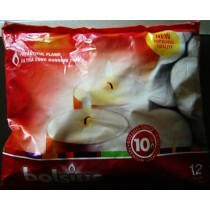 Low-quality candles are typically made with cheap materials and poor production standards. Too often, this results in burning too fast or too slow, causing soot and wax spillage. 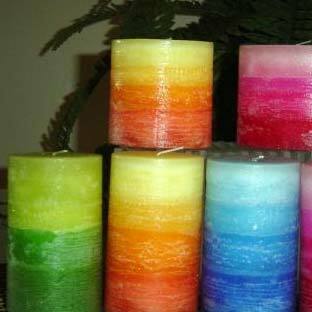 Ultimately, the result is wasted wax leftovers, as the wick burns out before the candle is fully used. Not only is this terrible to clean, but it's also a waste of your money! 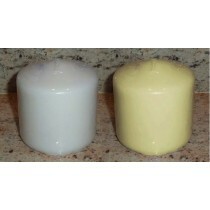 Our premium quality candles are beautiful, clean-burning, and long lasting. 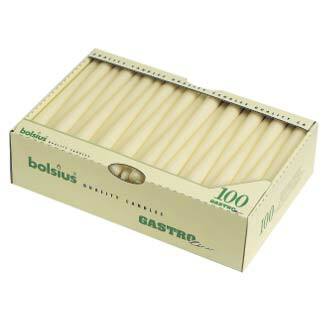 They are smokeless and dripless under normal conditions, meaning less mess and fuss for you, and burn evenly to ensure you get the most out of every one. With a beautiful flame and a clean, even burn, you'll see why our premium European range offers the best quality available, for any occasion!